The domain Twilight-cd.com recently expired and was released by the domainsquatter. We’ve claimed the domain to create, together with the crowd, an attribution to the best warez cd from the mid-nineties: Twilight. “This website is a dedication to the high quality twilight cd-series that where produced in the mid-nineties till mid-thousands. Times have changed and online distribution has evolved to the point that even video-renting companies are going bankrupt. GeenStijl has released the call for crowdsourcing and many url’s are being sent in. Thanks to everybody that helps creating a great attribution page. 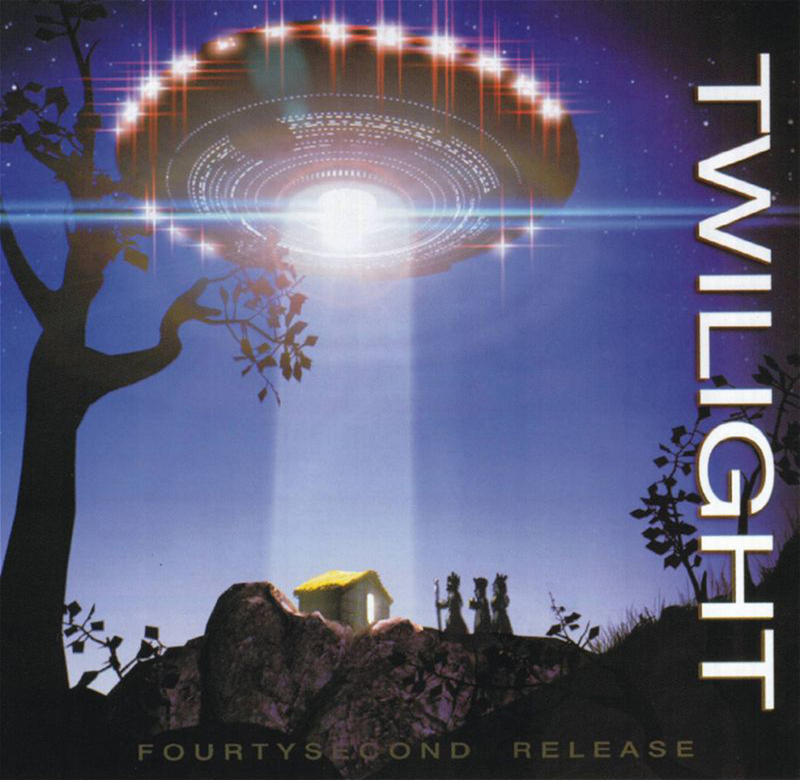 Visit twilight-cd.com.